Satin is very special, has a soft touch, like flowers petals. I will complain: my digital camera takes "flat" photos. I tried everything but can't get good rezults. 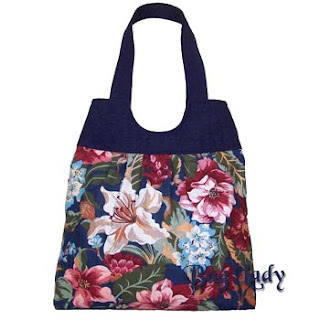 This bag has appliques 3D, but I don't see this effect on this photo! Really pity. It's high time to look for new camera! 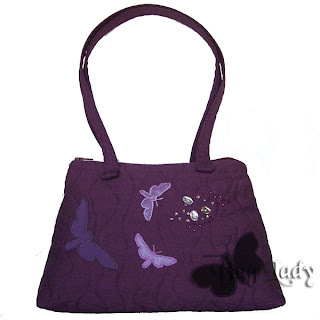 Usually I don't show what was hiden in the big bag - it will be nice, hope, surprice for new owner! I like to give the gifts, small pieces of joy. The smile is worth so much! I have always difficult start of days... Mornings are lazy, so lazy and slow. 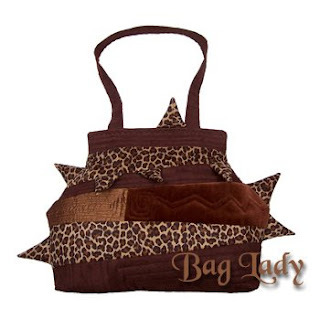 On morning I designing, or make "simply" bags. When I can't wake up I go out to jogging. And of course ocean of coffee! Luckily now days are longer and longer. I love natural lightning and of course work long, very long. My day finish is about 2AM often. I'm owl, it is sure. Very busy one. I do handbags for living. Sometimes have too much to do, so are difficults days. 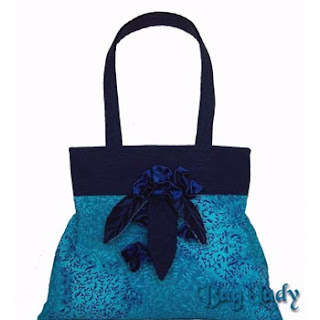 But is joy of doing this bags! 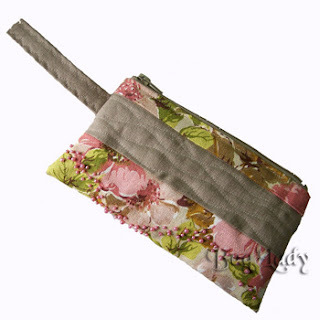 Special I like to make gifts: small wristlets, cute clutches which will hide in big bags :) I love funny surprices! Sunny days invite me out, so I do! I walk and run a lot now - have a lot energy! Is spring, spring great time! 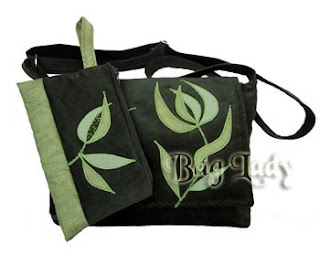 I have huge stock of linen fabrics, yeah, still smaller, because I work and make bags: big totes and tiny wristlets. I have a lot my own, personal wristlets, I keep always one in my handbag. 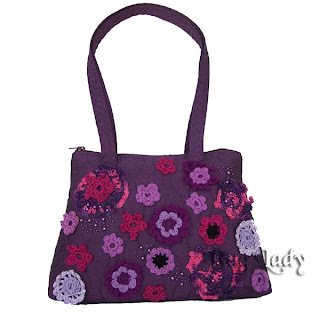 Next small purses in purple. It is a bit "difficult" colour; too much can be depressive. I like purple accessories. I work on cuffs, I like bracelets and do this for myself often. 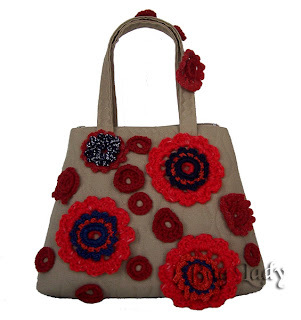 What about this small handbags? I like them, they look like jokes, so small, really funny! 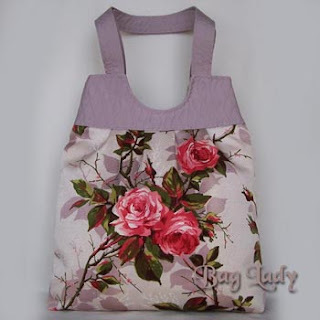 Spring, summer time is great for not serious bags. Warm weather makes me kid besides I'm kid all time! Yes, I love green colour very much! And like simply shapes too. 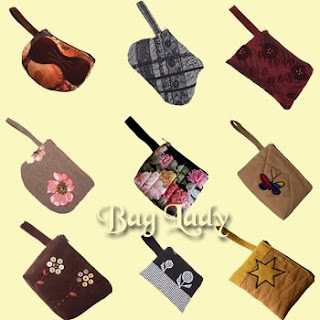 It is ordinary messenger bag - ordinary is shape, special is decoration and details, besides hight quality! 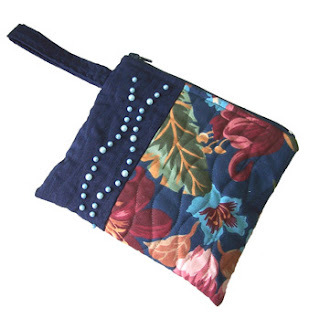 I work, work making smaler bags too now. If you have sence of humour, and you are brave - have fun ! I'm working so much - it is good luck to have job which you love. It is good luck to see that peopole appreciate my stuffs. Yes, I love good jokes and crazy ideas. Expect more!